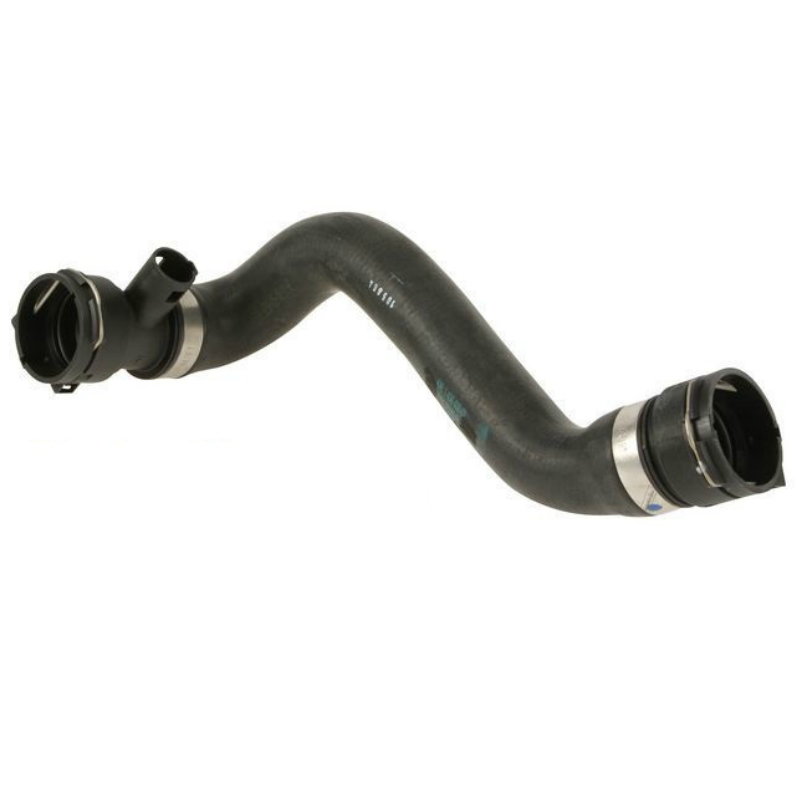 Your cooling system is what keeps the engine temperature maintained. 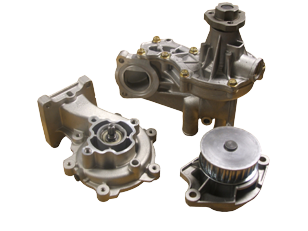 It includes parts like: water pump, radiator, heater core, thermostat, freeze plugs, fan and few hoses. 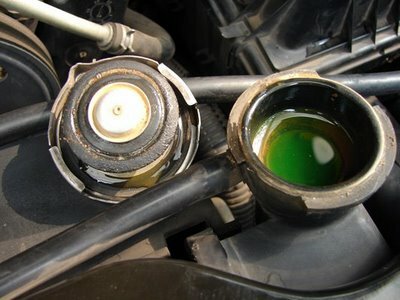 Antifreeze/ Coolant is used with water to keep the temperature maintained and should be at a OEM recommended temperature. If an engine reaches high enough temperatures, even briefly, head gasket or engine damage could result which is very expensive. The signs of problems are your gauge/ temp warning lamp abnormal, coolant leaks under your car, no heat when the heater is turned on, or a sweet smelling smell coming from your engine. If you suspect a problem, bring it in to Guy’s Automotive and let us check it out. 1) NEVER DRIVE A CAR WHILE IT IS OVER HEATING BECAUSE IT CAN DAMAGE THE ENGINE OR TRANSMISSION. 2) NEVER DRIVE A CAR WITH NO COOLANT. 3) NEVER TAKE OFF A HOT RADIATOR CAP, IT CAN SHOWER YOU WITH BOILING HOT WATER AND BURN YOU. 4) IF THE CAR IS OVERHEATING AND YOU NEED TO ADD WATER, ALWAYS DO IT WHILE IT IS RUNNING OR YOU MAY DAMAGE THE ENGINE.